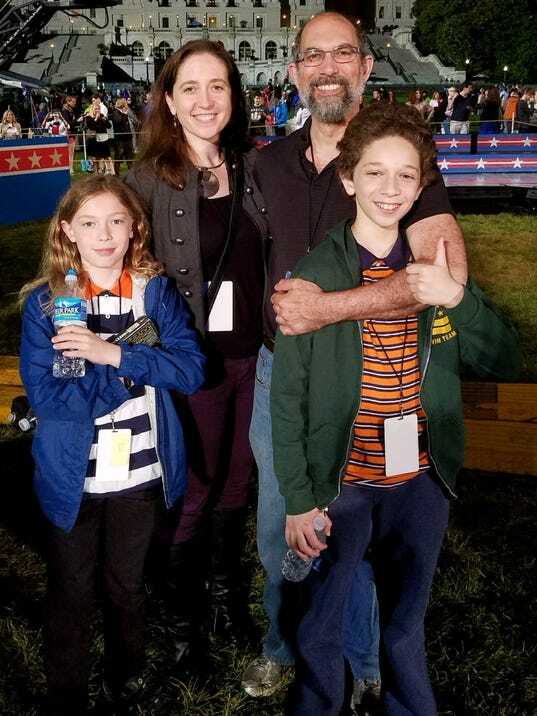 Oren Dorell, a former construction contractor who became a globe-trotting foreign affairs reporter for USA TODAY, died Friday evening in Washington D.C. He was 53. Dorell was hit by a suspected drunken driver while riding his motorcycle. The crash is under investigation. Dorell was taken to MedStar Hospital, where he died, said his wife, Virginia “Ginny” Knapp Dorell. He leaves behind his wife and two sons: Malcolm, 12, and Leo, 11. He had a spirit for adventure and a tendency to think differently. Journalism, his wife explained, made him feel like he was making a difference in the world. Born in Canada in 1964, Dorell lived in Bolivia and Philadelphia, but considered his home to be Haifa, Israel, where he lived from ages 5 to 12. After high school, he ran his own contracting business in Philadelphia. After about a decade, he decided on a career in journalism and enrolled at Temple University. He worked at a few small publications in Philadelphia before getting a job at the Akron Beacon Journal in 1998. There, he covered Akron’s suburbs and met Ginny, a copy editor. They married in 2003. Dorell left the Beacon Journal in 2000 to cover a police beat at The News & Observer in Raleigh, N.C. He started working at USA TODAY in January 2005 as a breaking news reporter before moving to foreign affairs. Dorell liked the job, his wife said, because it gave him a chance to travel the world, which meshed nicely with his dream of becoming a foreign correspondent. Dorell covered the Iraq war, conflict in Ukraine and was in Tahrir Square in Cairo, Egypt, when Egyptian president Hosni Mubarak resigned in 2011. He also was on the ground for hurricanes Katrina, Rita and Ike. “Stubborn, bull-headed and persistent. He never ever gave up,” Knapp Dorell said of her husband. His tenacity was known throughout the USA TODAY newsroom. 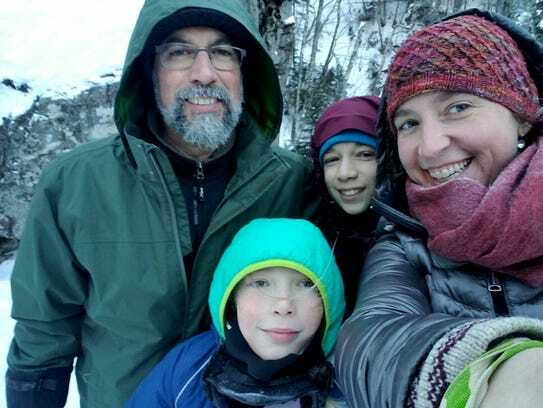 Dorell loved spending time with his two sons and took them backpacking, diving and hiking, hoping to instill in them the same adventurous spirit. Funeral services have not yet been arranged.